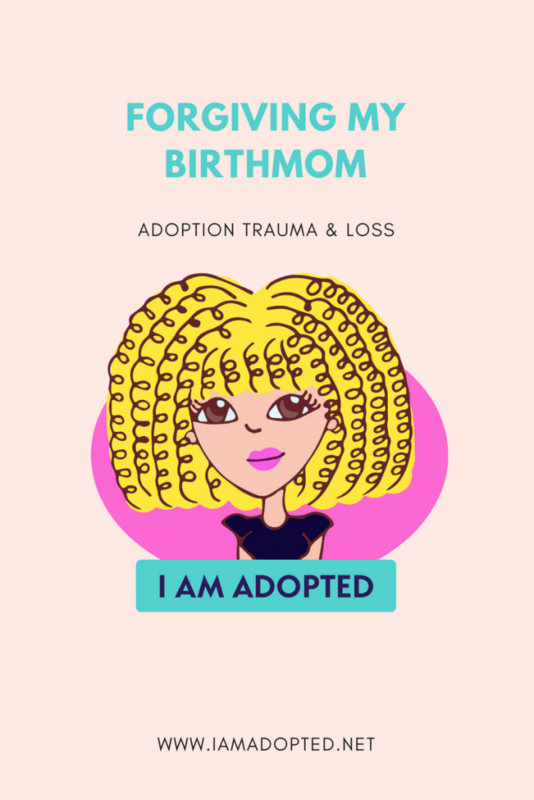 Every day over at I Am Adopted I read about the experiences and narratives of adoptees, and the overall conclusion I have made is that adoption is about birth parents and adoptive parents. When will we be real about it and admit that? Now and then, adoption is about the child, and you will come across good-hearted adoptive parents that genuinely adopt because they see the need and want to make a difference in a child’s life, not because they desire to have a child of their own and expand their family. There is a difference. The attitudes that follow post adoption between the two differ. All adoptions would be an open adoption. 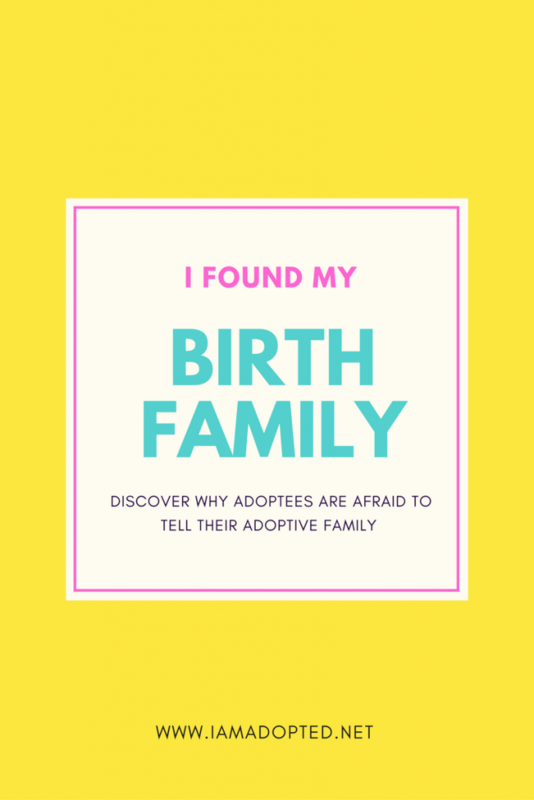 Adoptees would be allowed to have consistent contact with their birth family (if it is safe) without adoptive parents being fearful of being replaced. Adoptees would have their original birth certificate. Adoptive parents would stop getting so emotional and make it about them when their child wants to search for his or her birth family. 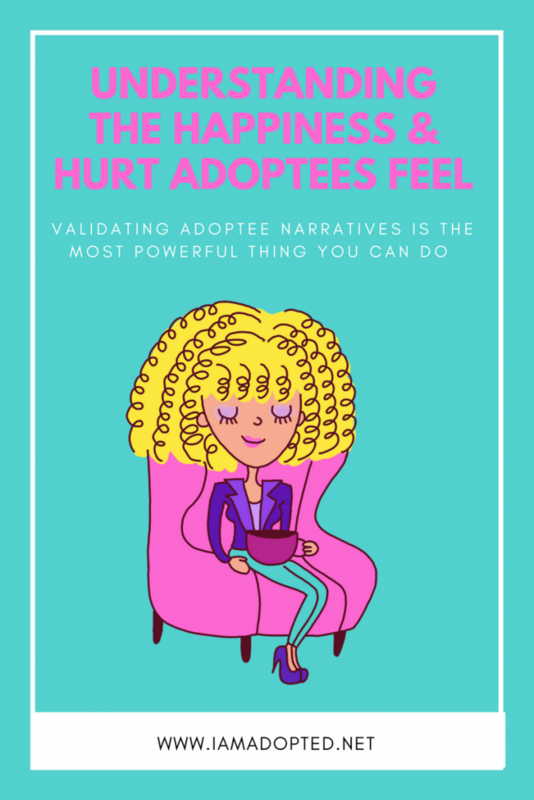 Adoptee narratives and experiences would be validated. (You know how there are some adoptive parents don’t want to hear or believe the negative aspects “dark side” of adoption. Instead, adoptees get scolded, blocked, banned, deleted, etc.). Adoptees wouldn’t be labeled “angry” or “bitter”; instead, adoptive parents and birth parents would recognize that an adoptee has experienced a form of trauma and loss and had every right to feel the way they do. There wouldn’t be any lies told or secrets hidden from the adopted child. Adoptees wouldn’t be forced to feel grateful for being adopted. There wouldn’t be an exorbitant amount of money exchanged between adoption agencies and adoptive parents. (When will birth mothers and prospective adoptive parents learn that they are being duped by the multi-billion dollar adoption industry). You can change that by demanding lower to no-cost adoption. Adoptive parents hold the power in adoption land. We would understand that race matters! We will stop having the mindset that love conquers all, and we are all the same in God’s eyes attitudes. If you are going to adopted transracially be prepared and don’t make excuses for not being able to move or how far you must travel to the nearest city that is more diverse after choosing to spend thousands of dollars on your adoption. Put it in the budget. You would help adoptees find their birth family and demand that legislation changes to provide adoptees with their original birth certificates. 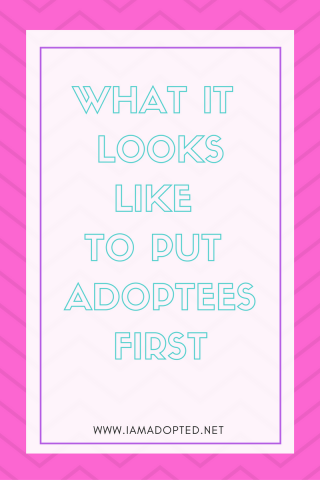 Ask yourself right now, “who is adoption about?” Sometimes adoptive parents and birth parents need to do a self-check on this. If you are an adoptive parent or birth parent and you realize that you have made adoption about you and not your child, I pray that you change your heart at this moment and put your child first by thinking about everything on this list and any other thing that nudges your heart. Adoptees: What does making adoption about you look like? Adoptive parents and birth parents: How do you measure up on this list I outlined? I feel good about your list. I know our daughter's first mom would feel good too. Open is good for our daughter and good for our family. I hope our daughter feels the same way when she is old enough to tell me how she feels… For now I just go off of what her emotions convey and they convey happiness and love … For her adoptive parents and her birth mom. Hi Northern Star thank you for sharing your thoughts. I am elated to hear that you feel good about the list I put together. I was adopted in a closed adoption and I am not sure that an open adoption would have been safe me (at the time), however, I would have loved to at least have my original birth certificate to know who I was and who my parents were. Keep putting your daughter first and keep talking about her feelings on being adopted. Being able to feel comfortable and at peace with being adopted really helps to have openness between an adoptee and (adoptive) parents. 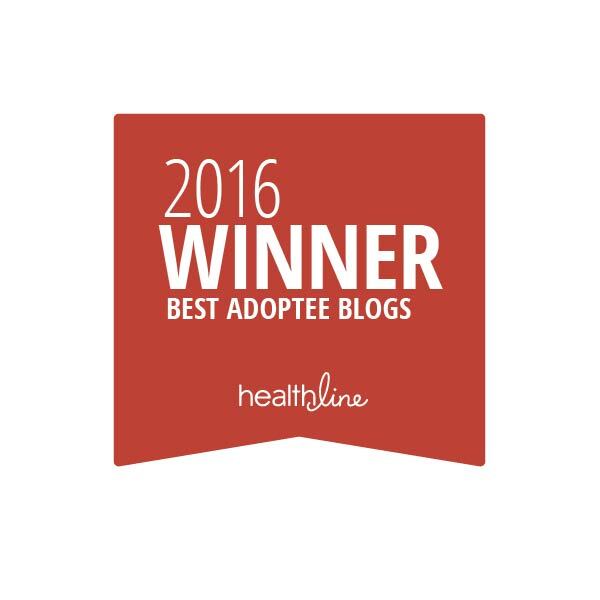 I am happy to know you are a part of the adoptee community and listening to our voices. Thank you so much! I agree with that 100 percent. An expectant mother shouldn't have to place her baby out of desperation. Also, it would would be up to the expectant mother to notify her family in order to keep the child within his or her original family unless their was a law in place that a next of kin would have to be notified before placing the child for adoption to strangers. My extended birth family didnt know about me. When I met them, the first thing they said was had they known they would have taken me in. My birth mom never told anyone. It has been very challenging trying to learn my Puerto Rican culture from my birth mom side. It makes me wonder what my life would have been like had I lived on the island with extended family. It is interesting. Thank you for sharing your thoughts, KD. Placing with family can still deny heritage. My son was adopted by his paternal grandmother and stepgrandfather, and they promised to take him to visit my family (who were in Louisiana while my ex-in-laws were in Florida–it was NOT a long trip), and that never materialized. They also estranged him from his own father. It would make more sense for someone from the extended family to take in *both* the mother *and* the child and let the mother have a lot of say in the situation; most of these cases involve not having enough money/access to resources (as mine did) and sometimes you just have to work together as a family. I am sorry this did not happen. I so agree to love one you must not exclude the other. I'm sorry those with the ability to make this happen failed you. 1. Why can't an adoptive family have BOTH interests in expanding THEIR families AND in bettering a child's life? The impression that this absolutely is best for the child leads to faulty thinking, such as in secrecy being best because knowledge of where they came from can be "harmful". Also, a greater desire to just "do better" for the child is what initiates the paradigm that adoptees should be "grateful" and not explore their lineage. How do we know that being taken from their biological relatives is really "doing better" for the child? 2. If we ignore the interests and trauma of birth parents in an attempt to make adoption "truly about the child", we ignore the overwhelming data showing over 95 percent of birth mothers WANT contact and to desperately know if their child is happy, healthy, and lead a good life (aka, if SHE made the right decision). Making adoption aftermath only about how adoptees are affected dismisses this crucial argument that combats lawmakers keeping records closed in an attempt to "salvage the privacy of birth mothers" that is, more often than not, unwanted in the first place…. Other than that – some stuff to think about! I'm both a "birth" mother and the adoptive mother of a transracial/international son. All my children are grown now, and I am in reunion with my first son. I've had almost 50 years to think about adoption, have read everything, have my own family's experience to draw on, and I agree with everything in this post. Adoption SHOULD ONLY be about the child. The only reason to remove a child from his natural mother is if she's planning to roast him and eat him for dinner. If you could ask a baby what he wants, he's cry loud and clear, "My mommy!" Wait a minute. That's exactly what babies, in fact, do. I'm told that the son I relinquished cried non-stop for the first several weeks of his little life, and the son I adopted at 9 mos. came with the comment: "This is a relatively crying baby" in broken English. I thought he was going to burst a blood vessel he cried so long and so hard–for months, years (in his dreams). I agree that for a birth mother to deny her adult child contact (if it was a closed adoption) is selfish and cruel, and I don't see how open adoption can be anything other than the best of bad options. Family preservation should be our goal as a society, and no one should ever have to spend a dime to adopt a child. No subsidies for adoption, no fees. I think finality is another issue, I think economic persecution of mother is more likely to pressure a mother into loss. Again to better love one should not take the one without the other. I think children would be better off if their parents were mentored, encouraged, not preyed upon. I hope one day, this culture grows up, and adoption for the purpose of creating family, is seen as much of a bane as slavery. I am sorry to hear that your adoption was that way. I hope you are in a place where you have reclaimed your voice and your identity where no on can tell you how u feel or how to act. Lots of love to you!. Thank you for sharing with us. Adoption, by its very definition, of legally changing a child's identity and role within a family, while also "sealing" the identity they were born into, and legally severing family ties…is definitely not "child-centered". Hi Baby Girl Lowe, I couldn't agree with you more! It is not child- centered at all. It is birth mom/adoptive parent centered. I am confused. How is changing a child's name, birth mother centered? I remember the rage I felt knowing my child's name had been changed, and she had been hid from us, in a closed adoption, just as my hope to find "mother" had manifested success and I was told there was nothing I could do to change the outcome of my child's future. But I digress, I am trying to understand your view. Anonymous: the family situation you speak of doesn't fit the category where you will find people again adoption or thinking it is terrible. I am assuming that these children are being adopted from foster care because of their age? If that is the case, those are the children that need homes and who adoption should be about. When you hear people speak about being against adoption it is mostly about newborn babies because pregnant vulnerable women are being coerced and forced to give up their babies to be sold into the adoption industry. AKA: Child trafficking. That is where the problem lies. Thank you for honestly sharing your heart! As an adult adoptee when my position, my identity and my voice is acknowledged, honored and remembered, I have the freedom to cherish and claim those moments as a precious gifts. Hi LeAnne, Thank you for ur sweet comment. I feel the same way! Ohh how angry I feel this post is also about me. I am glad there is a comment section to respond, I would like to vent. I am sorry, great damage has been done by the abuse of closed adoption. I do not want to join this sad procession "triad", I did not sign up for it. I am so angry my child was taken from me. I am so sad my child had her family taken from her. Yet there it is, it happened. She the innocent, the affected, the desired and the trickery that ensued to rift her of us to fulfill the wishes of others more worthy, able, home and heart at the ready. Plunging us into a spiral of despair, fatigue, bitterness others may inappropriately label as jealous. I am sad our own hearts and dreams have been so artificially smashed. They would not let me recover our precious, save her from further damage for now she was their precious and she was not damaged in their eyes, she was theirs. So now how will this all serve my child's needs now? How will it help to pull her closer to me, us, now? I do not think it will, but give her more grief and isolation to deal with, baby anger knows no boundary, just abandonment. I hope I can truly put this all aside and be her dad now. Thank you for including birth parents in this roster, grrrrrrrrrrrrrr, but yes, its vital. I must run down this list and be careful my speak, my emotions clear, she is my precious, she is the innocent, I'm sorry to have stumbled. 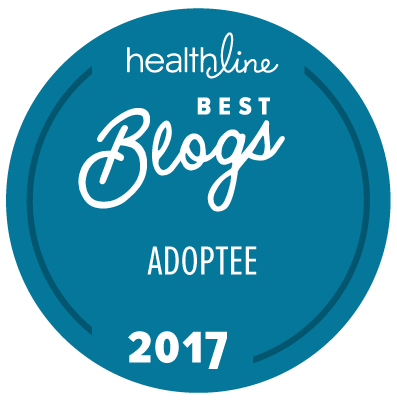 As an adoptive parent who came to adoption after infertility I wish I had gotten a good talking to by adoption professionals. Now I can admit I came to it selfishly – to satisfy my needs to have a family and be a mother. The agency only encouraged this mindset. My son has taught me that I am here for him not the reverse. I regret that I have caused him additional pain on my journey to understanding this. All adoptive parents should be better prepared by the agencies for the trauma their children will have experienced. More should be done to help woman choosing adoption for economic reasons to keep their children.